New to the UK, Kingsland Drinks has launched the eye-catching Australian wine brand Vandenberg this month. The brand, part of LimestoneCoastWine Co., Is available in Co-Op stores across the country from October. 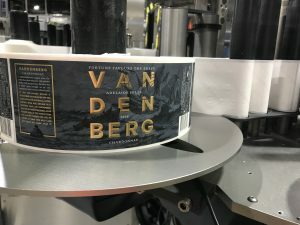 The Vandenberg brand was founded by Richie Vandenberg, a renowned captain in the Australian Football League, whose grit and determination helped him lead a struggling Hawthorn team to victory in the 2005 AFL. 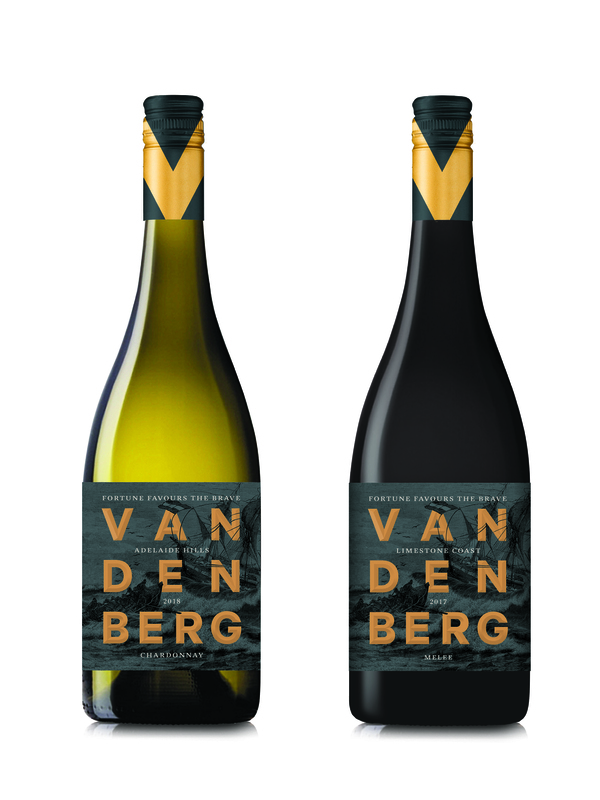 Richie was inspired to create the brand by his distant-relative, Ari Vandenberg, who was shipwrecked on the Limestone Coast in 1857. As one of only nine survivors Ari pledged to cultivate the wild land, unknowingly laying the foundation for future generations. 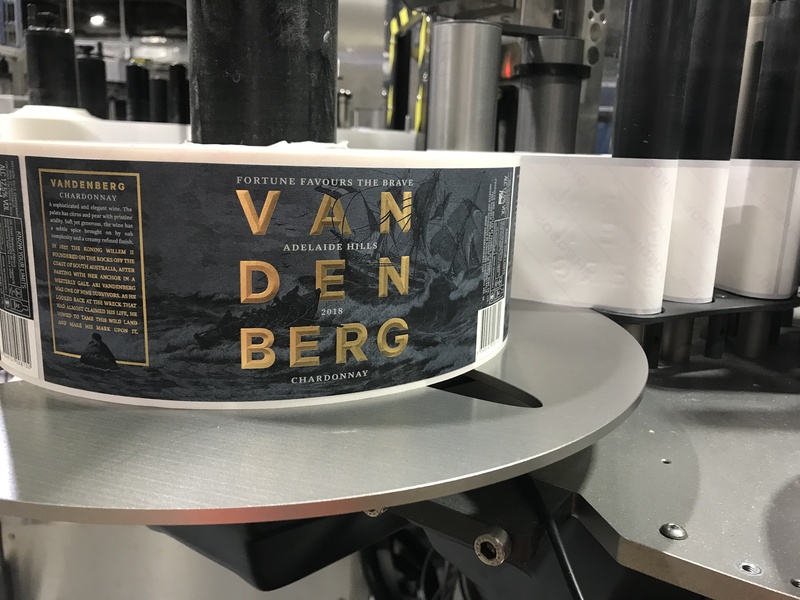 Richie followed in the footsteps of his ancestor and continued the line of four generations of grape growers on the Limestone Coast, nurturing wine from the soil to the bottle to produce Vandenberg. Available in Co-Op stores, both variants have an RSP of £10.